Crime Doctor is the first of a series of ten B mystery movies released by Columbia Pictures between 1943-1949. 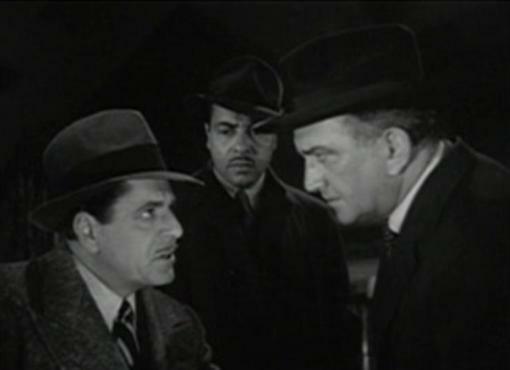 Each stars Warner Baxter as the Crime Doctor of the title. 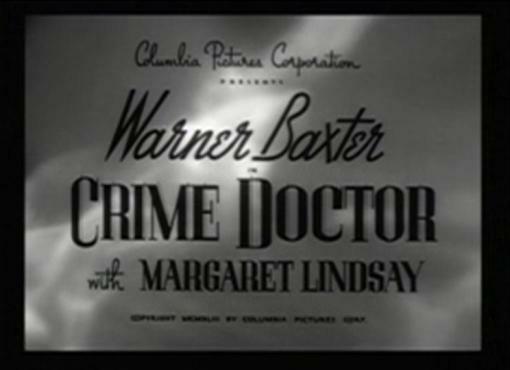 Based on the Crime Doctor radio series, which premiered in 1940 and enjoyed a largely concurrent run with the movie series through 1947, this initial entry to the series, titled simply Crime Doctor, offered the origin story of its title hero rather than what became its more standard murder mystery story. Very few episodes of the original Crime Doctor radio series appear to be available through Old Time Radio sources leaving me only OTR authority John Dunning's often repeated summary of the series from On the Air: The Encyclopedia of Old-Time Radio as final word on the subject. 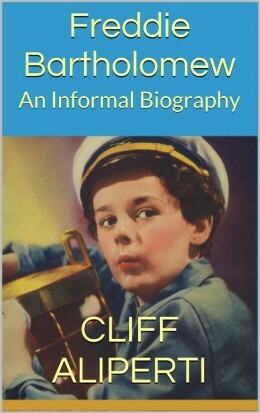 Based on Dunning's entry for Crime Doctor the first film of Columbia's series appears to summarize the first three years of the successful radio program. 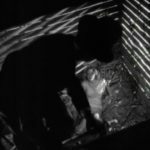 An interesting and completely uncredited potential source of Crime Doctor appears to be Columbia's own 1936 B thriller The Man Who Lived Twice. While nothing beyond the Columbia banner links the earlier film directly to the Crime Doctor movie series the stories are too similar for it to be a total coincidence. In The Man Who Lived Twice Ralph Bellamy plays a ruthless criminal who escapes justice by volunteering for an experimental operation at the hands of a respected doctor played by Thurston Hall. Bellamy emerges from this operation as a man with no recollection of his criminal past but a burning desire to figure out who he once was. Like Baxter's Crime Doctor Bellamy undertakes a decade of medical study fueled by his general interest in the criminal mind and a desire to better understand his own case and perhaps rediscover his past. Other similarities exist between The Man Who Lived Twice and Crime Doctor, some of which are revealed further into this article. Returning to Crime Doctor, you'll find that this first film packs an early punch in quickly revealing Baxter's path to becoming Dr. Robert Ordway. 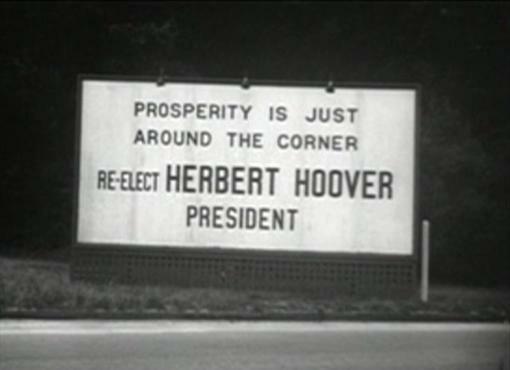 A black car races down a road passing a Hoover re-election sign along the way to set our date at 1932. A body is dumped out of the moving vehicle to the roadside where it is left for dead. We see what is later referred to as a claw-like hand, two fingers missing, having a hard time pulling the car door shut as the mysterious black sedan races away. A group of teenagers spot the body, realize the man is alive and take him to the hospital. A pair of nurses banter over our unconscious patient until Dr. Carey (Ray Collins) arrives to check on him. After one of the nurses refers to the mystery patient as Ordway she explains to the doctor that they all call him that because he's staying in room named for the highly respected late Dr. Robert Ordway. The man they call Ordway wakes up confused with bandages wrapped over his eyes. As luck would have it today is the day the bandages come off. 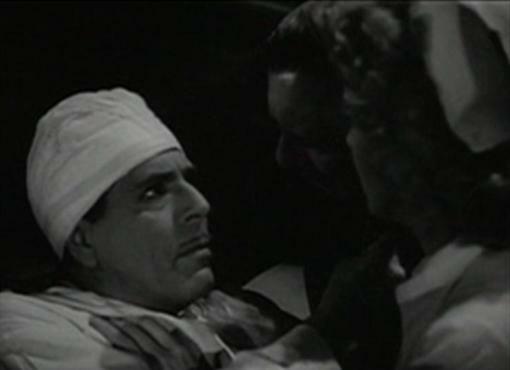 Dr. Carey unwraps him revealing Warner Baxter, makes sure his patient can see, and then asks him who he is. Ordway is frustrated by the question and suddenly declares, "I don't know who I am!" With that we've made it through the first five minutes of Crime Doctor. It gets even more intriguing in the next scene when a helpless looking Ordway is seated on his own and visited by what at first seems to be a randomly curious passerby played by John Litel. After throwing Ordway a few friendly questions about his well publicized amnesia difficulties, the man suddenly leans in and calls Ordway by the name of Phil as if he knows him. His demeanor changes as he grabs Ordway by the collar and demands to know, "What did you do with that valise?" After his release from the hospital Dr. Carey takes Ordway under his wing and tries to help him recover his memory. Despite grilling him with names and places, hoping something will ring a bell, no progress is made and Ordway turns to drink after having given up. On New Year's Eve Dr. Carey has it out with him and goads Ordway into declaring that he's going to become a doctor himself because, "If you can't cure me, I'll cure myself." 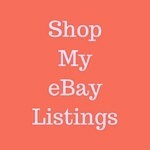 Carey supports him and just like that ten years pass and the amnesia patient reemerges as Robert Ordway, M.D. Up until now you're going to have to suspend belief some in order to buy Warner Baxter as young Ordway. Dialogue makes it clear that Baxter's Ordway is supposed to be embarking on his medical school journey at age 30. Baxter is 54 and he looks it. 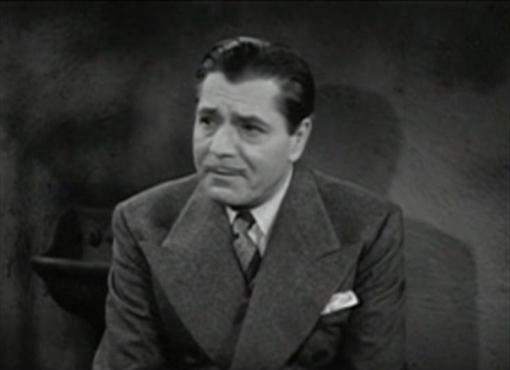 But if you can get over this all too young Warner Baxter for the first twenty minutes of this first Crime Doctor movie, then you should have no trouble enjoying him as the more mature Crime Doctor for the remainder of the movie and the series to come. John Litel is playing the unlikely named Emilio Caspari, who disappears for ten years himself at the same time as Baxter's Ordway. The passing decade is spent behind bars by Caspari, called Emmie by his friends. 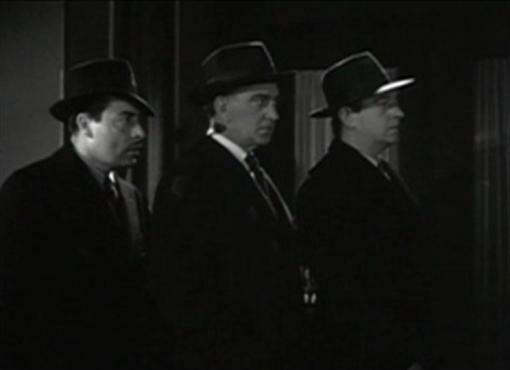 Almost immediately after his release Caspari is back to tailing Ordway and soon bumps into gang mates Joe (Harold Huber) and Nick (Don Costello) who had just been startled by the appearance of Ordway on a dance floor with Grace Fielding, a social worker the doctor had met in his office played by Margaret Lindsay. Caspari, Joe and Nick want to know if Dr. Ordway is actually Phil Morgan, their running mate on the Norton payroll job back during the Hoover administration. Morgan double-crossed the others out of $200,000 from that heist which led to his being taken on that ride in the opening scene. Joe and Nick had presumed Ordway dead since that time while Caspari had been biding his time under lock and key of the state for those ten years and is now hellbent on recovering the money. What none of the three crooks is sure of is whether Dr. Ordway is bluffing them and actually recalls his past, and thus the location of the money, or whether he's on the level about having absolutely no memory of past misdeeds. Neither scenario bodes well for Ordway. John Litel is effectively menacing as the three-fingered Caspari, de facto leader of Morgan's old gang. Costello comes off as a little goofy during his first meeting with Ordway but is soon playing Nick as just a cutthroat a character as Litel's Caspari. Harold Huber meanwhile, with so many menacing characters under his belt, is nearly invisible as the disappointingly reasonable and jumpy Joe. 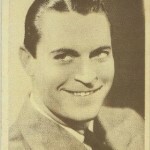 Ray Collins is an interesting choice to play Ordway's doctor and role model, Dr. Carey, because Collins himself was the original Crime Doctor on the radio in 1940. A nice touch. He's a kindly Dr. Carey and especially good in his New Year's Eve confrontation with a drunken Ordway whom he spurs on to medical studies through a high volume argument. 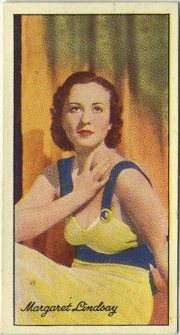 Margaret Lindsay plays Ordway's love interest, Grace Fielding, who like Ida Lupino in Warren William's first Lone Wolf movie disappears forever without a mention in subsequent series entries. Lindsay has a couple of good scenes beginning with her first appearance teasing Ordway who confuses social worker Grace with the paroled patient he expected to confront. In her crystal clear speaking voice and educated tone Lindsay's Grace smirks while explaining to Ordway that she and her gang get sailors drunk at a hole in the wall bar before rolling them for their money. After mentioning Vassar as her origins Ordway catches on and romance is soon in awkward bloom. Lindsay is also very good when she tails Litel's Caspari to a dive bar to confront him over his following Ordway. 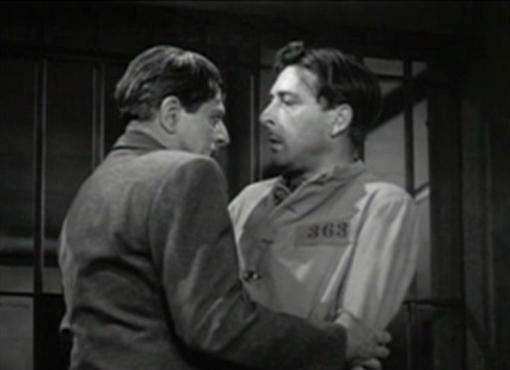 After Caspari goes too far with Grace, whom he calls Bright Eyes with some menace, she smacks his face and spooks him with threats of the police before storming off. 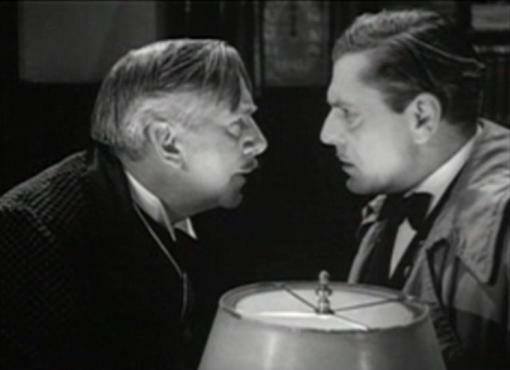 Leon Ames also has a brief part in Crime Doctor as violent criminal William Wheeler whom Ordway reforms based largely upon Wheeler's past military experience from the Great War. Ordway surmises Wheeler's crime was one committed in a fit of passion and despite his hard outer shell he's no career criminal. His past military service served Wheeler in leading multiple prison break attempts, a trait the unorthodox Ordway sees as significant. In an extremely unlikely scene Wheeler leads his fellow inmates in training exercises so revolutionary that they are picked up by multiple media outlets and broadcast live over the radio as if they were on par with the Olympic Games. 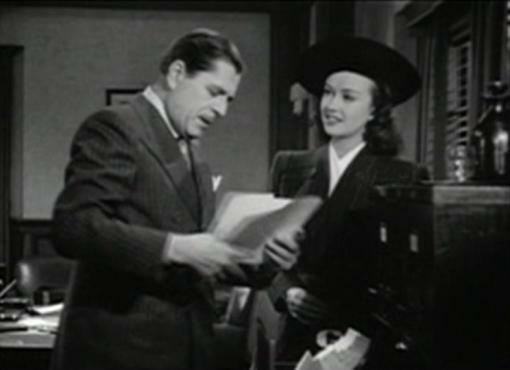 Ordway's success in reforming Wheeler leads to his being named Chairman of the state parole board and eventually brings him into contact with the final member of the Caspari gang, beaten and bitter Pearl Adams, played well by Dorothy Tree. Her time on screen is limited but extremely important in eventually confirming all of Ordway's own suspicions about his past. Dr. Ordway later confronts Caspari and company and they reenact the events surrounding their crime of ten years earlier. Baxter has some of his best and most emotional scenes in hammering out the details of the past with Caspari, becoming especially vicious with his tormentor once he realizes that as Phil Morgan he was not only the brains behind their outfit but leader of the gang. Ordway solves the mystery of himself and the Norton payroll job and Crime Doctor concludes just as the earlier The Man Man Who Lived Twice had: in a courtroom with our reformed doctor fighting for his freedom while admitting his criminal past. The court must feel free to punish who he was in the past but at the same time they will be punishing the innocent and valuable man he has turned himself into over the passing years. Given that nine additional Crime Doctor movies follow this one, you can guess the verdict. Crime Doctor is a 66 minute film from Larry Darmour Productions, who were previously behind the Mickey McGuire shorts featuring a very young Mickey Rooney and of greater relevance to this article the Ellery Queen series of movies produced for Columbia between 1940 and '42. 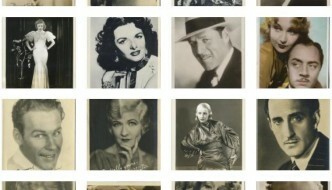 Ralph Bellamy and then William Gargan played the lead in these seven movies with Crime Doctor's own Margaret Lindsay appearing all seven films as Queen's secretary/assistant Nikki Porter. 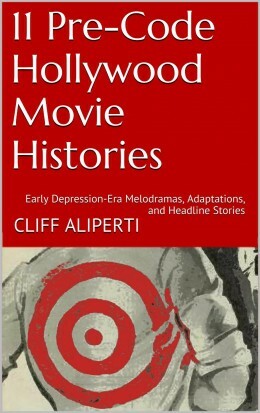 Like the Ellery Queen series the Crime Doctor series was distributed to theaters by Columbia Pictures. 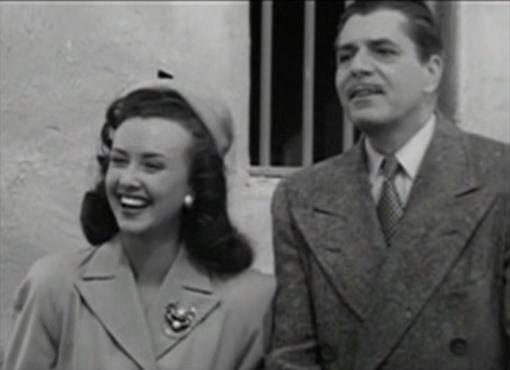 This first entry was directed by Michael Gordon and starred Warner Baxter as the Crime Doctor with Margaret Lindsay, Ray Collins, John Litel, Harold Huber, Don Costello and Leon Ames in support. I don't enjoy Crime Doctor as much as the more traditional mystery tales which follow in the series but it does serve a very interesting link to all of the later movies in revealing how Phil Morgan became Dr. Robert Ordway, the Crime Doctor. You can tune in to any of the Crime Doctor sequels without having seen the first one and, in fact, Crime Doctor may actually be most enjoyable after getting better attached to Baxter's Ordway in watching him solve those later crimes. On Thursday May 31 Turner Classic Movies airs Crime Doctor at 6 am EST followed by 6 other movies from the Crime Doctor series. Prior to that time I will be posting a guide to those other Crime Doctor movies. It will be a spoiler-free single page guide giving a basic description of each entry in the series that I have access to. I may also try to post about Columbia's The Man Who Lived Twice (1936) prior to TCM's Crime Doctor marathon as it obviously bears similarities to the later movie discussed on this page. 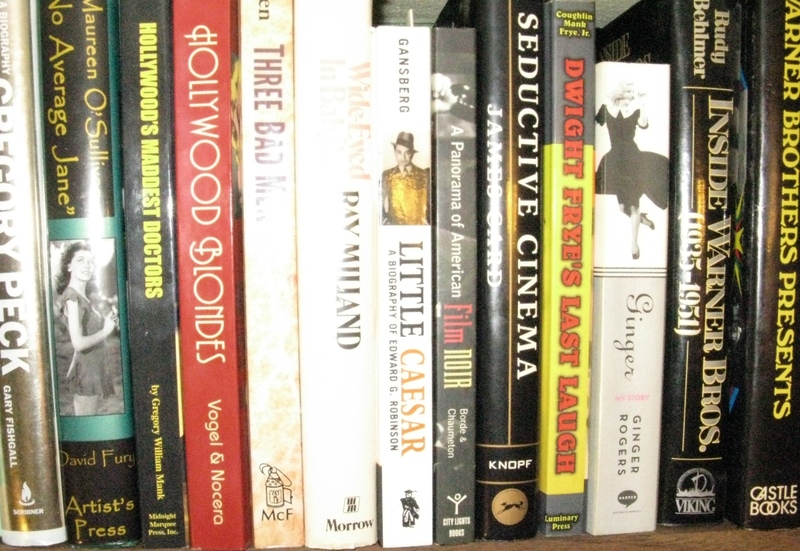 Cliff, I’m a big fan of the CRIME DOCTOR movies (I particularly liked CRIME DOCTOR’S STRANGEST CASE), so I was delighted to read your excellent post about Dr. Ordway and his origins. Quite a leap from 42nd STREET and ARIZONA, no? Great piece! Thanks for the heads-up about the upcoming TCM CRIME DOCTOR marathon, too! Thanks so much, I’m glad I could do the opening movie justice in the eyes of a fan of the series! A long ways from Julian Marsh in many ways, yes!